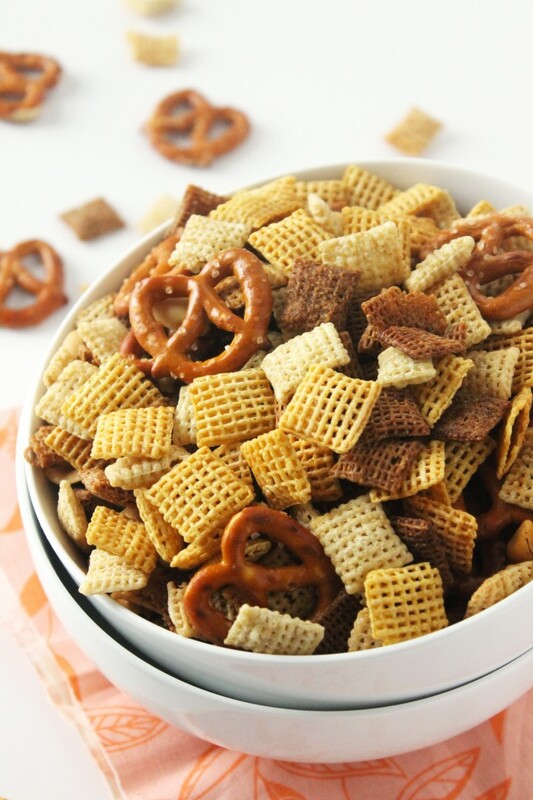 This slow cooker chex mix is super to make and is perfect for parties! 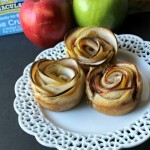 Made with all-natural ingredients, this delicious snack is healthy and delicious. 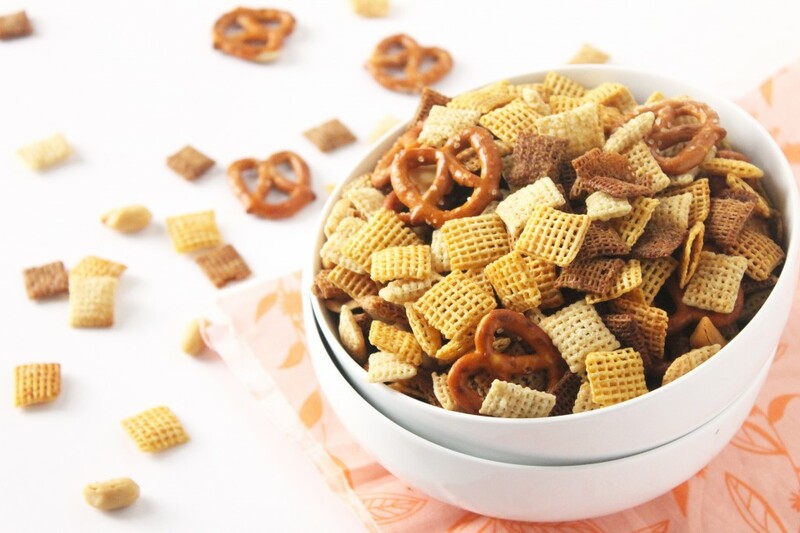 Ever since we started the whole “healthy eating” thing, I haven’t been able to enjoy a nice, large bowl of chex mix. You wanna know how many times I’ve walked down the aisles of various supermarket’s and yearned for *just* a handful of the stuff? I mean, it’s just so freakin’ delicious! But it’s one of those that you can want but never have. With ingredients like Maltodextrin and Disodium Guanylate, I think I’ll just make my own chex mix and skip the artificial ingredients. The recipe below is not gluten-free. I was going to attempt to make it gluten-free, but the dream was short lived when I was reminded that pretzels have wheat in them. And I don’t buy gluten-free pretzels. 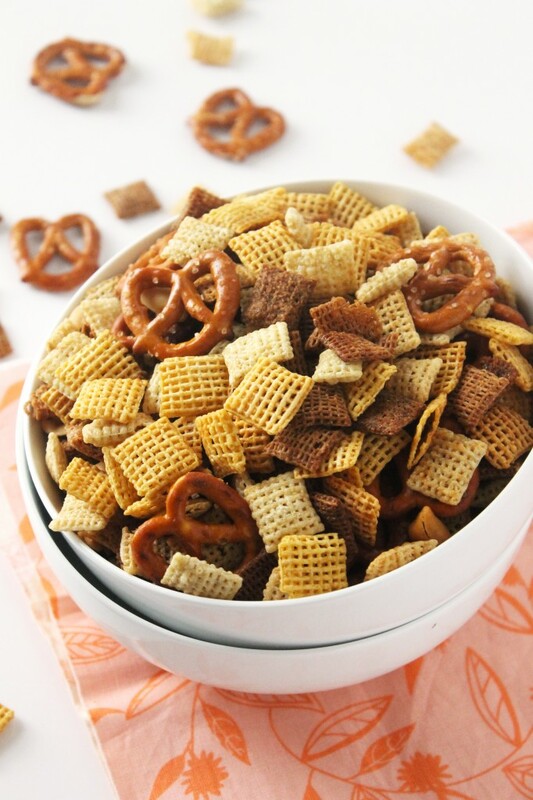 And chex mix has to have pretzels in it. Or else. 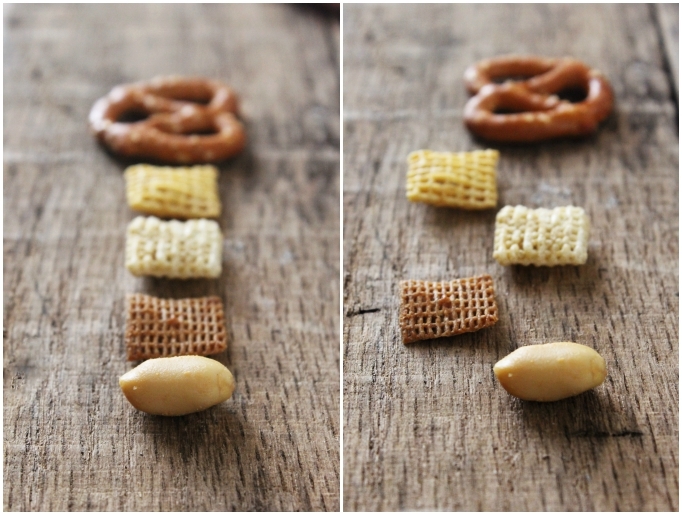 So pretzels contain gluten and I figured if I wasn’t going the gluten-free route, I might as well use wheat chex too. 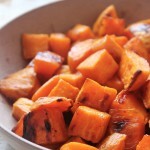 Therefore, the recipe contains sources of wheat and gluten. After lunch, I like to spend a little while outside and, you know, do some gardening, marvel at the blossoming trees around me, and play with the little ones. Because of this, snack has to be something that doesn’t take forever to prepare. 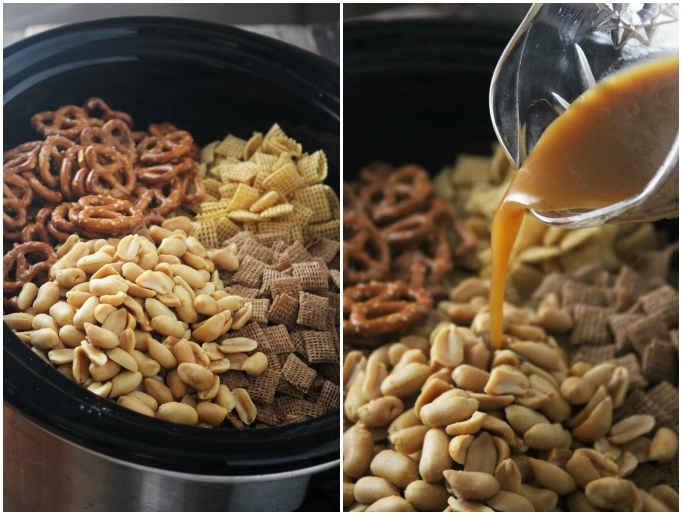 So slow cooker chex mix is, like, perfect for this kind of situation. It only takes 3 hours on low in the slow cooker to prepare a delicious snack that everyone, and I do mean everyone, will enjoy. When I started adding the wet mixture to the Crock Pot and began stirring it around, it looked like it wasn’t going to be enough. But after I stirred it for about 2-3 minutes, I relaxed and told myself things were going to be okay. After each stirring, it gets more and more incorporated. 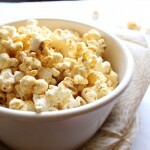 Pour the rice cereal squares, multigrain cereal squares, corn cereal squares, pretzels and peanuts into your slow cooker. 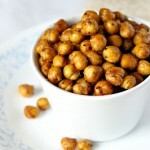 In a small bowl, mix together the melted butter, Worcestershire sauce, onion powder, garlic powder, salt, and chili powder. 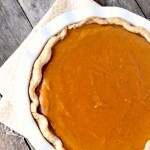 Pour the butter mixture into your slow cooker and stir gently to coat evenly. Don't just dump the butter mixture into the slow cooker, evenly pour it. This will ensure that there are no "soggy" patches or dry patches. 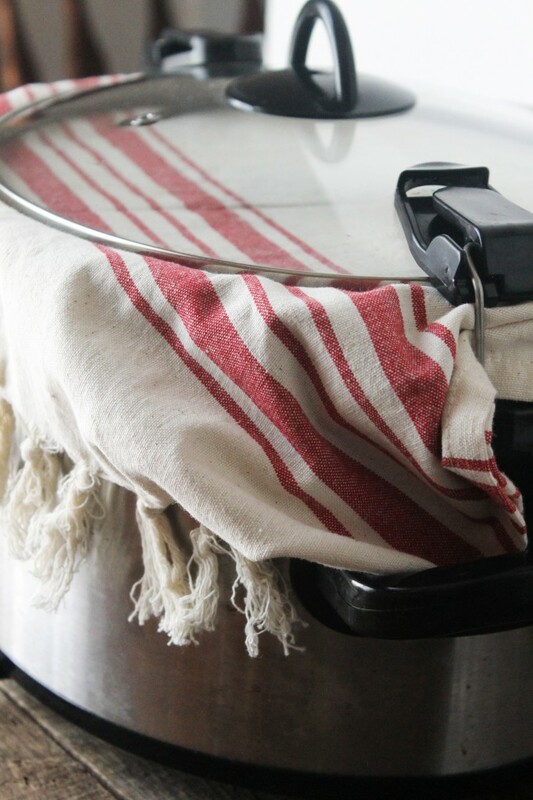 Place a dish towel under the lid to absorb excess moisture. Cook on LOW for 2-3 hours stirring every 30 minutes. The dish towel under the lid keeps the chex mix from getting soggy. I bought the rice, multigrain, and corn squares/chex from Whole Foods Market. I recommend organic ingredients if feasible. How long does this last? Thinking it would make a great Christmas gift!